After the road-trips of 2010 and 2011, Alec Finlay and I wrote a long poem about our travels on The Road North. 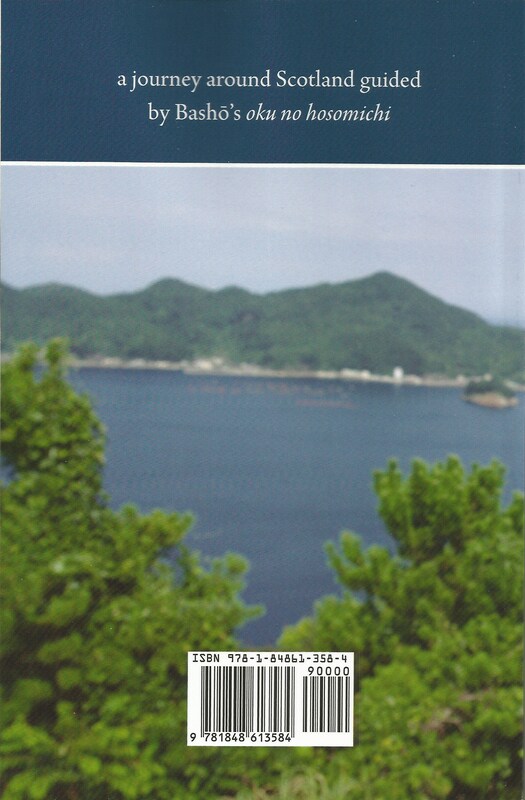 It’s now been published in book form by Shearsman as the road north: a journey through Scotland guided by Bashō’s oku-no-hosomichi, 15 May 2010–15 May 2011. You can buy the book via the Shearsman website. You can download an audio version free of charge from iTunes – search for ‘The Road North (Alec Finlay & Ken Cockburn). 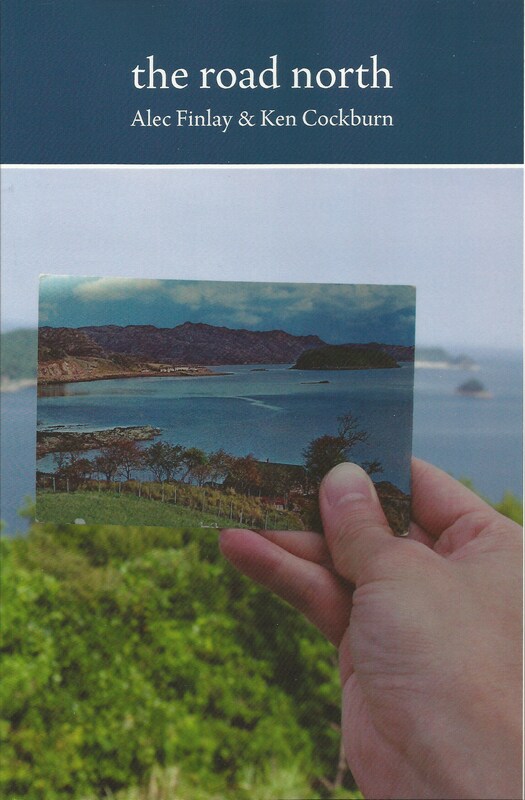 With thanks to Tony Frazer at Shearsman, and Tomohiko Ogawa for the cover photograph – it’s a postcard of Scotland which Alec sent to Tomohiko, who ‘matched’ it with a landscape in Japan. If you’re interested in the background to the project, click on the link below to read an article I wrote for The Author, the magazine of The Society of Authors, earlier this year. And you can still read the original blog, written while we were on the road.